natalie's sentiments: Oh no. The Horror. BUBBLES!!!!! 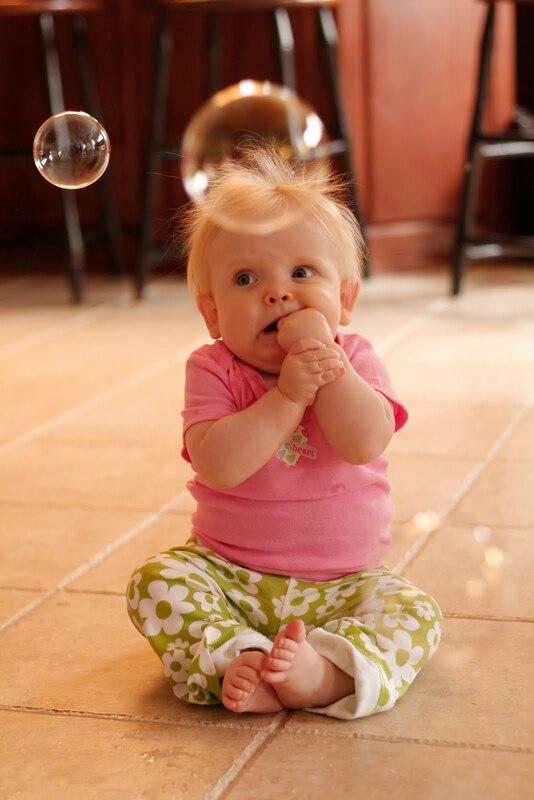 See how Baby Paige fares against the terrifying bubbles here!